It’s April—we’re now a good bit into 2010. Being so I’ve been thinking about, and digging into, the slew of sleeper albums from 2009 that I either missed entirely, or was hipped to shortly before the end of the the year. 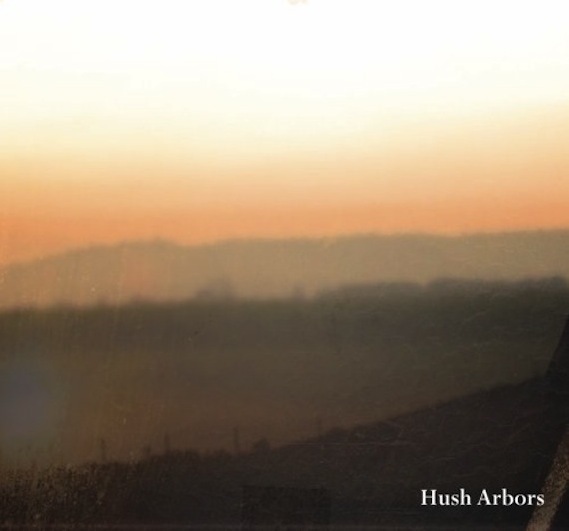 Hush Arbors latest LP, Yankee Reality, falls into the latter category. Produced by J. Mascis, and released via Thurston Moore’s Ecstatic Peace imprint, Yankee Reality continues in the vein of ’08s s/t LP (read: fuller sound) yet one-ups it in terms of overall quality and continuity. Not to be dismissed as just another addition to the ’00s take on the mellow/crazyhorse canyon vibe. yeah, its definitely good man, but this one for sure clicked w/ me more.